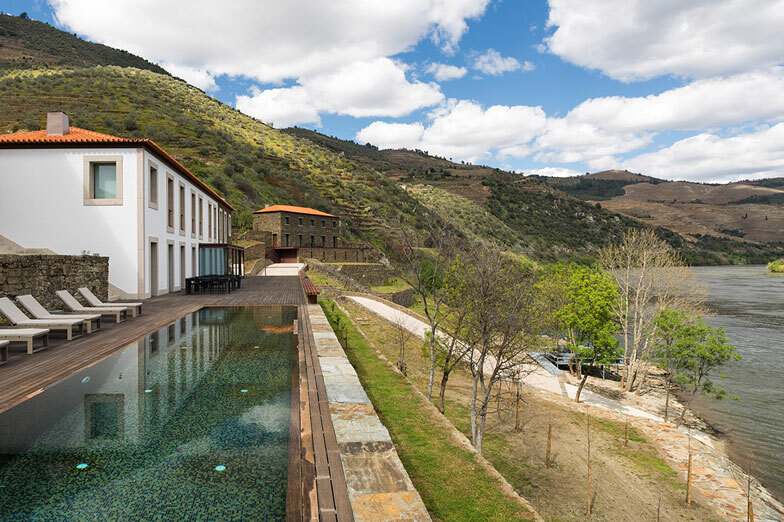 The Casas Quinta de Merouço are luxury country houses made up of three buildings. 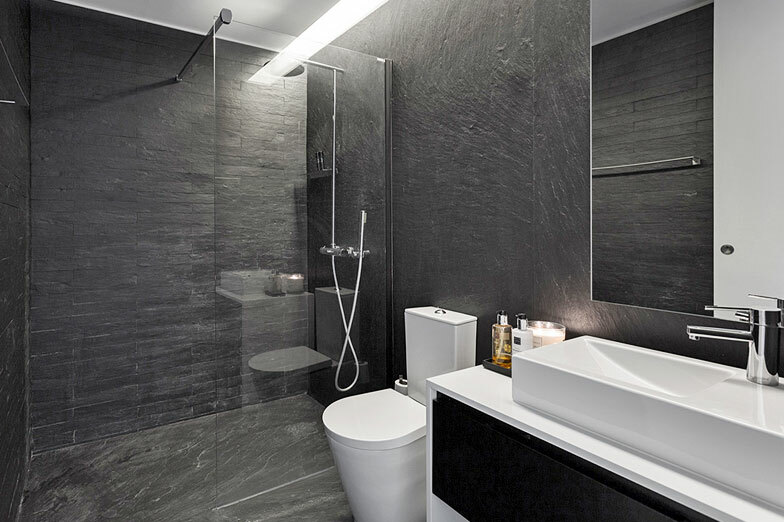 Profiltek enclosures were chosen from the Fijos One OA-2000 Series in black finish, perfectly suited to the decorative style of these rooms predominantly made out of slate. 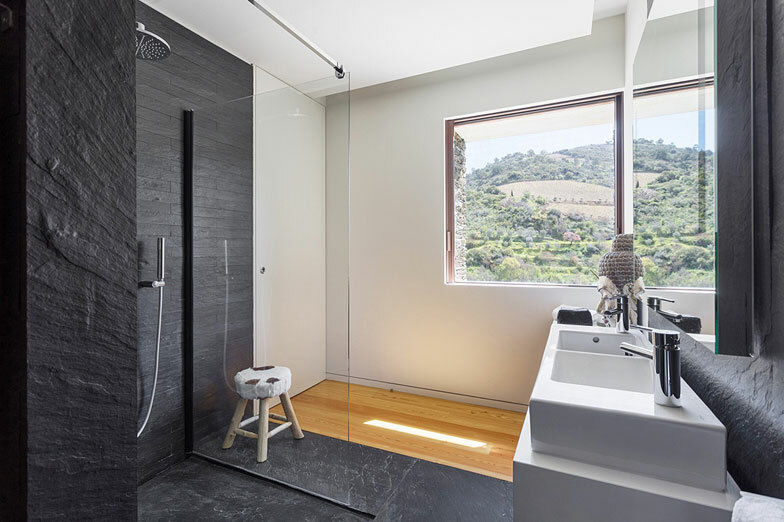 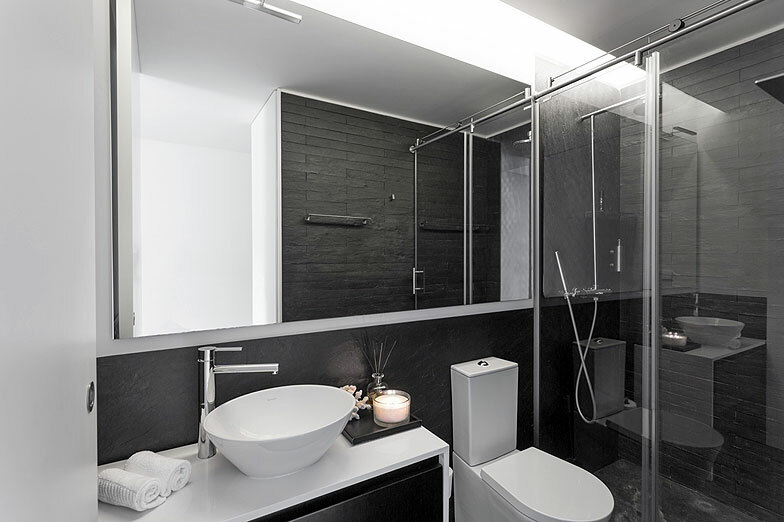 For other bathrooms, the steel finish from the Steel Series with sliding doors hidden behind the walls, was chosen for a sober and distinguishing touch.